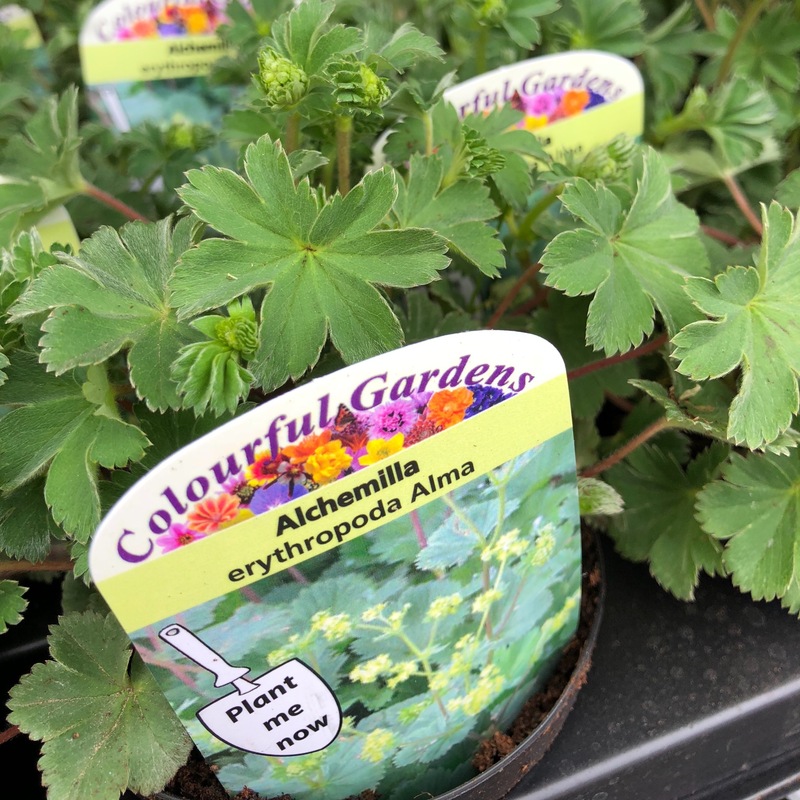 With leaves up to 4cm across and a height upo to 15cm, Alchemilla erythropoda is ideal for use in alpine gardens and rockeries. They will tolerate any soil type or position as long as there is some moisture in the soil. These plants are primarily grown for leaf form as the flowers are somewhat insignificant yellow-green borne on reddish stems.